You are here: Home » News » News » Can an indoor office be decorated with aluminum ceiling? Can an indoor office be decorated with aluminum ceiling? 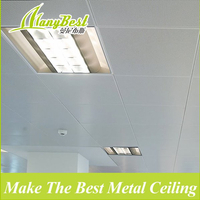 Can the indoor office be decorated with aluminum ceiling? 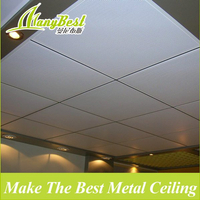 Of course, it is ok, and the ceiling material used in many indoor offices is aluminum ceiling. 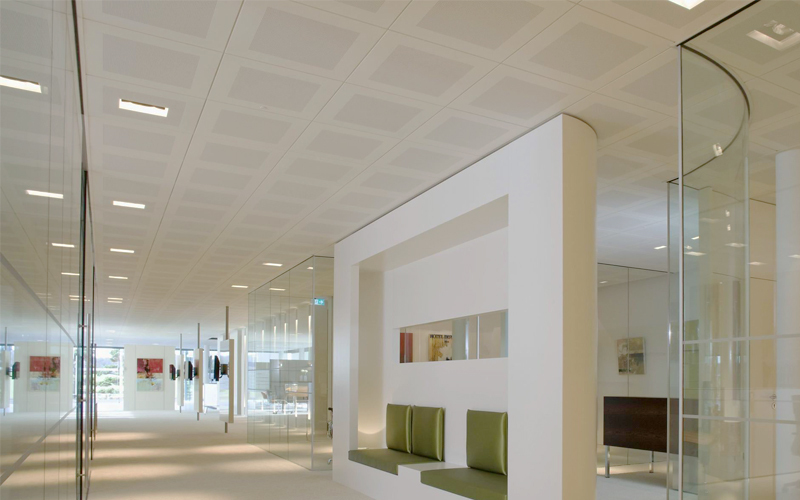 It can be seen that in the interior decoration, there is still a large market for aluminum ceilings. The interior ceiling decorations used in shopping malls, office buildings and other places we see will also be selected. Aluminum ceiling. 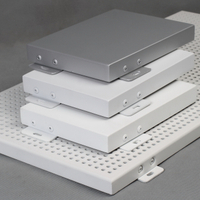 The customer prefers the aluminum ceiling product. 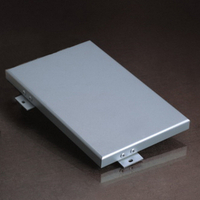 The aluminum ceiling is very thin, which means the quality will be light. 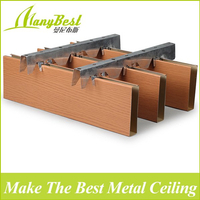 If it is used for the ceiling, it will not cause a big burden on the top of the room. 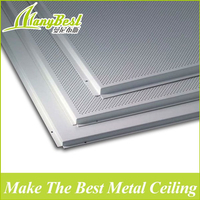 At the same time, the shape of the aluminum ceiling is changeable, and the development of the industry brings More and more kinds of aluminum ceilings, diverse shapes and various colors make the decoration space more ornamental. 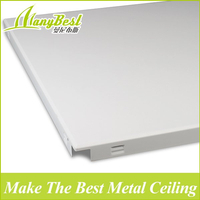 People enjoy the practicality of aluminum ceiling and enjoy the visual feast brought by aluminum ceiling. 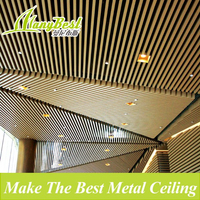 As a place where people live or work, aluminum ceilings bring about environmental changes that relieve people's feelings and reduce some of the pressure on people. 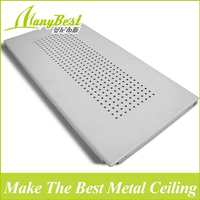 Therefore, aluminum ceiling can be used for ceiling decoration. In the future, more people will use aluminum ceilings or enjoy the benefits of aluminum ceilings!